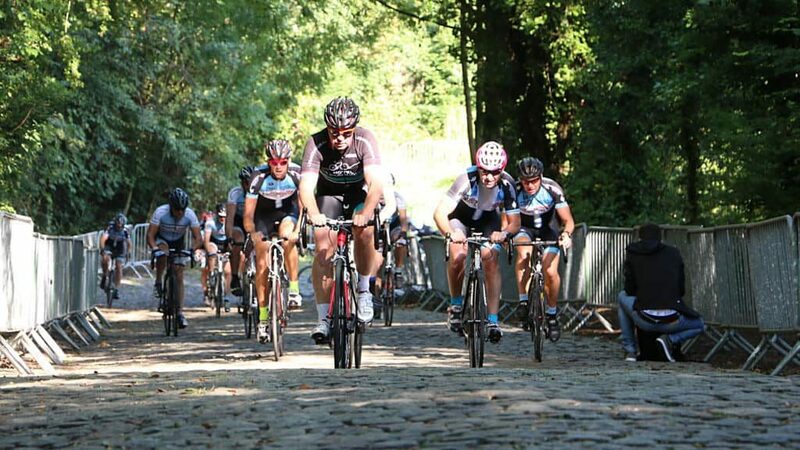 Dwars Door Het Hageland is a classic in the making. With cobbled climbs, hollow roads, forest paths and gravel roads, this course seeks out all the delicacies of the region. All this in a historical context with attention to castles, monuments and other cultural heritage. Distances: 50, 85 and 135 km. See you there!